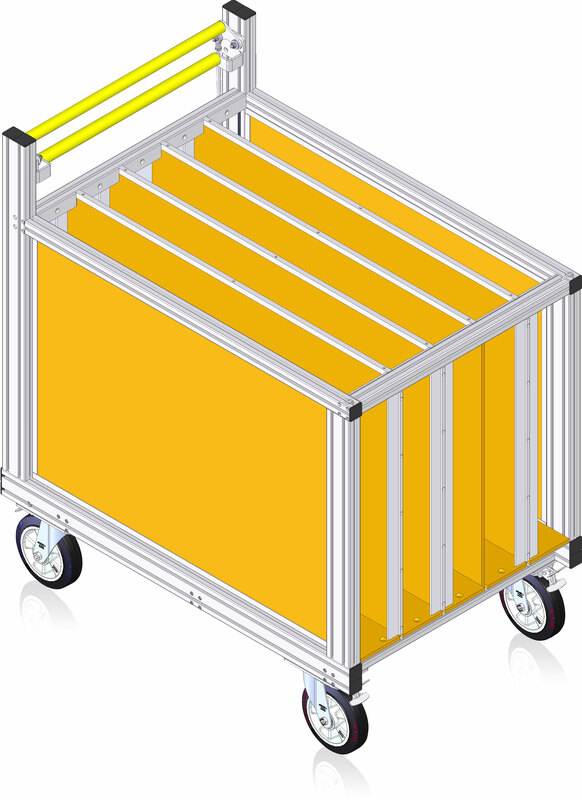 Anyone involved in fire-fighting operations knows that in rescuing human lives, every minute counts. Cars need to be loaded quickly and equipment set up swiftly. 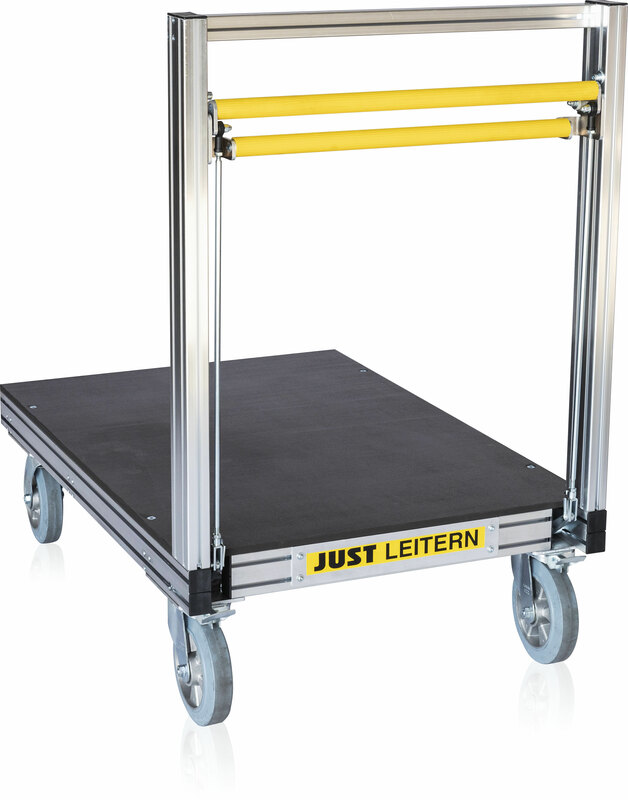 The Equipment Trolley from JUST Leitern AG aids in optimising warehouse and material logistics and help to save both time and energy. 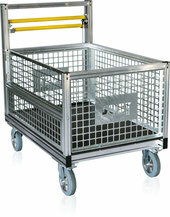 The Equipment Trolley is extremely versatile and is the basis for all other products in the range. 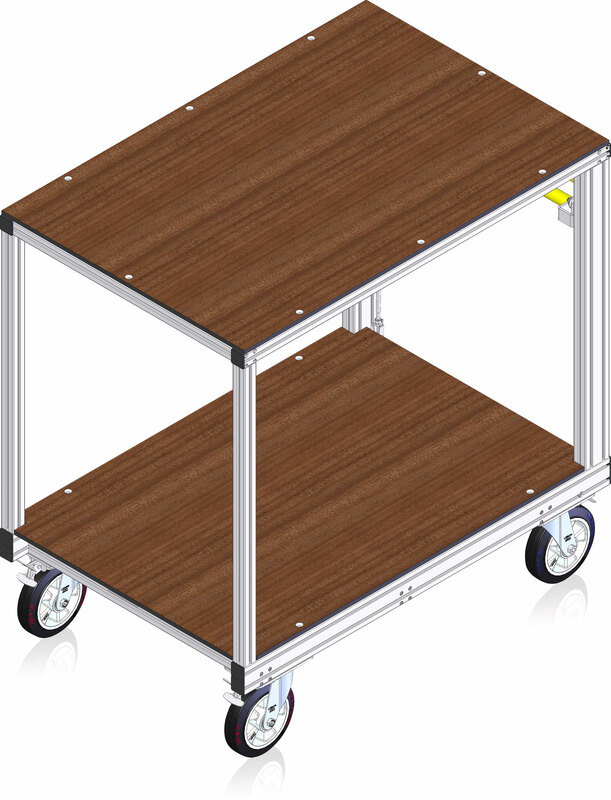 Have a specific requirement? 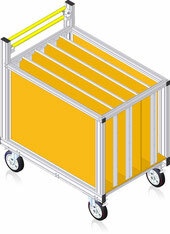 JUST also offers custom variations of this product. 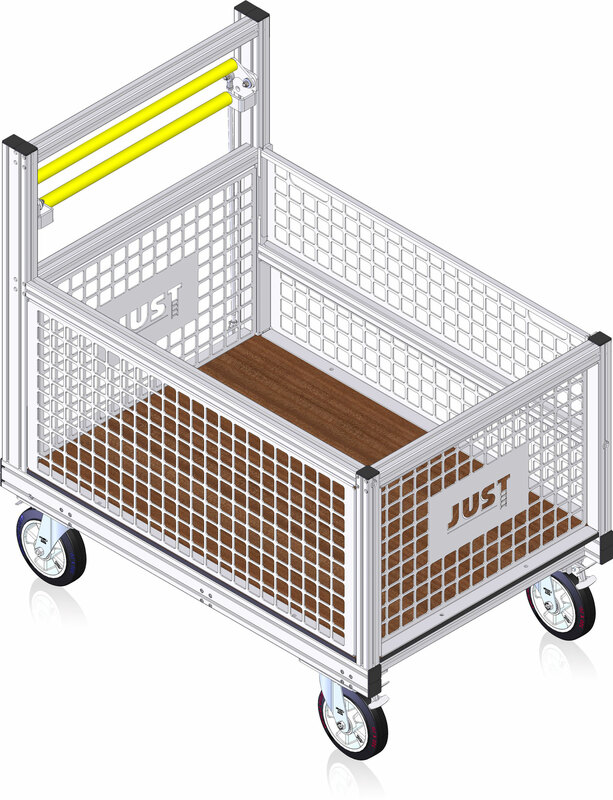 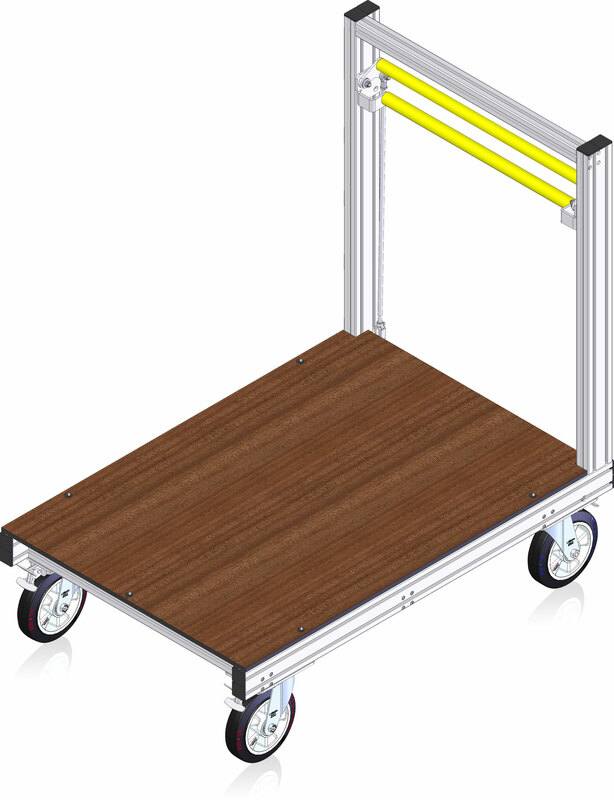 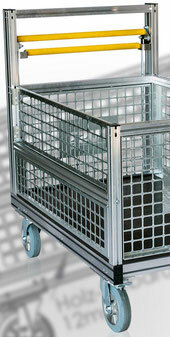 This trolley additionally secures the load with lattice side-panels. 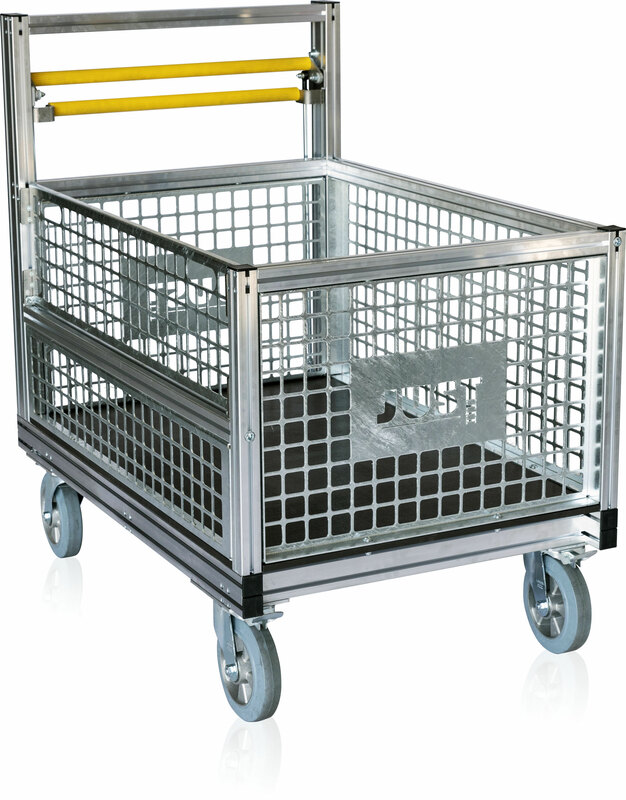 This trolley is ideal for transporting Type-B hoses of up to 500m in length.